He was the former president of the NASCAR team. He held that position between 1997 and 2015. 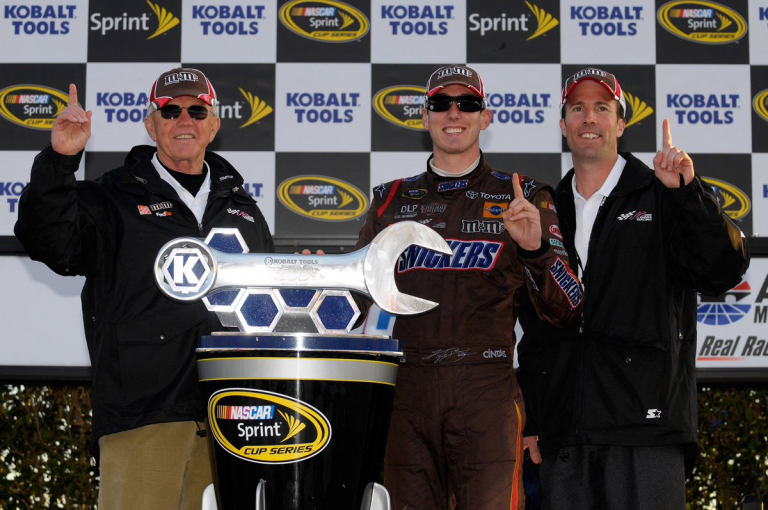 Joe Gibbs Racing won four championship with JD Gibbs in that role. In 2015, JD Gibbs began seeking treatment and really a diagnosis for his medical issues. Gibbs was suffering from a lack of brain function. Those included difficulty speaking and thought process. 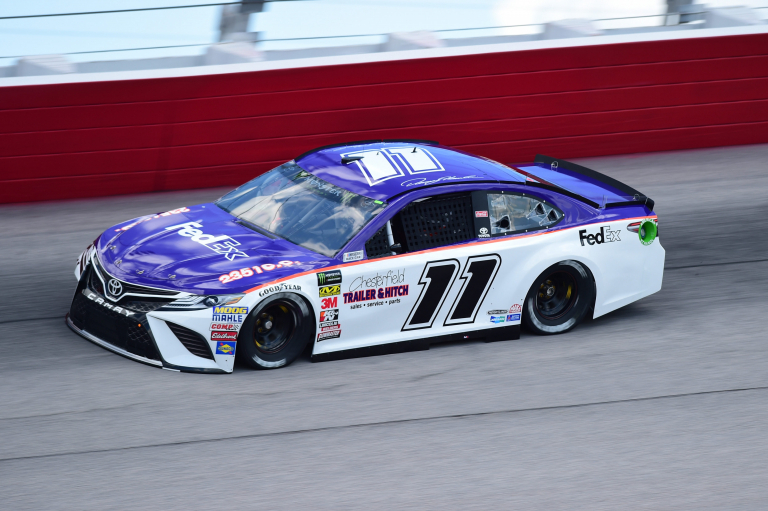 In recent years, JD Gibbs has been absent from the race track. Late last night, JD Gibbs passed away. He was 49 years old. Joe Gibbs Racing: “It is with great sadness that we announce the passing of Joe Gibbs Racing Co-Founder and Co-Chairman, J.D. Gibbs, who passed away earlier tonight at the age of 49 from complications following a long battle with a degenerative neurological disease,” Joe Gibbs Racing issued in a brief statement.